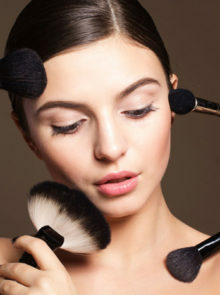 Finding the right foundation and make-up for ethnic skin has always been an issue, its either too dark, too light or it doesn’t match. South Sudanese Model Nykhor Paul took to Instagram to air her frustrations on the lack of diverse make-up in the fashion industry. 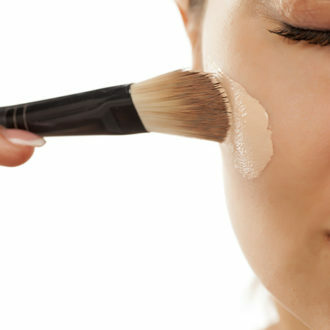 Our beauty editor has created a list of some her favourite foundations for dark skin tones…. Read more below. 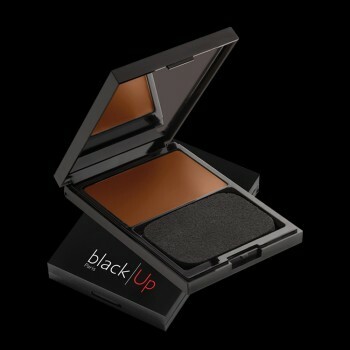 True Colour Crème to Powder Foundation SPF15 by Black Opal, is a crème foundation in a nifty little compact. With medium coverage and colour balancing pigments to try get as close to your skin tone as possible, i think it’s genius! 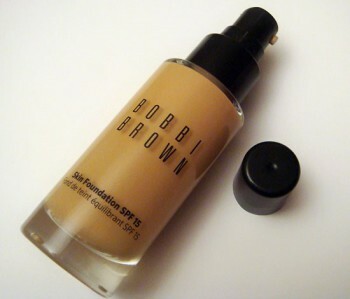 A light liquid foundation that has sheer to medium coverage for women that prefer a lighter face of make-up, yet still want to cover any unevenness or imperfections. 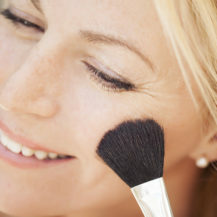 It has hydrating properties, but still manages to combat oiliness and shine – and is fab for all skin types. Light to medium coverage with a silky smooth finish and feel. 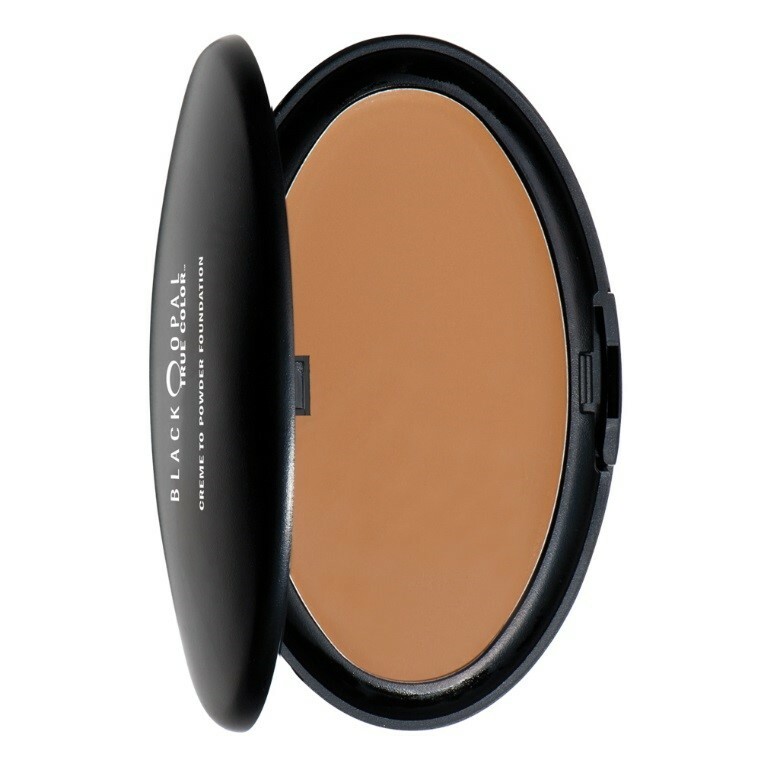 It’s a crème compact but applies like a powder. Apply with your fingers to melt the crème for easier application. 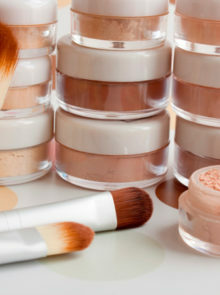 I can vow that it has the same long lasting properties as your typical pigmented loose powder.